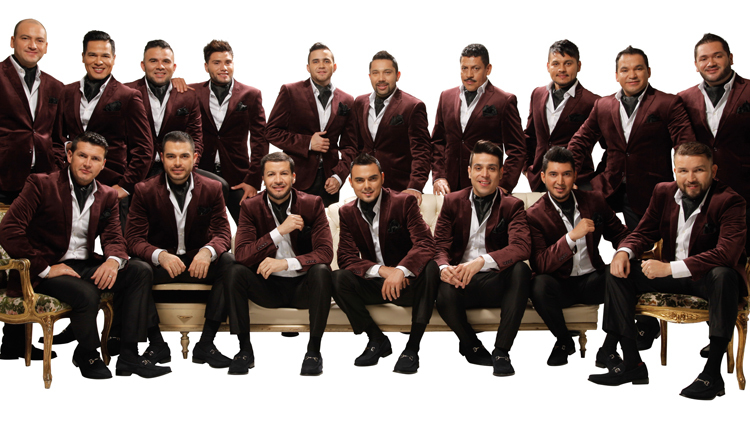 La Banda el Recodo is not only one of Mexico’s most successful “banda”, but one of the most eclectic. 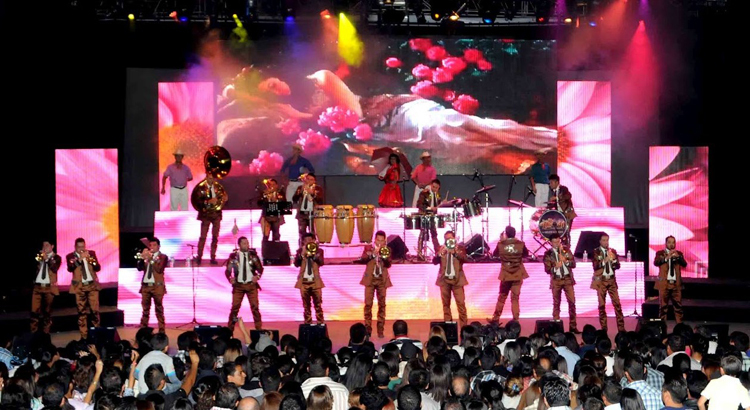 Over the past four decades, the group has performed a mixture of Latin dance tunes, jazz swing, and classical music. 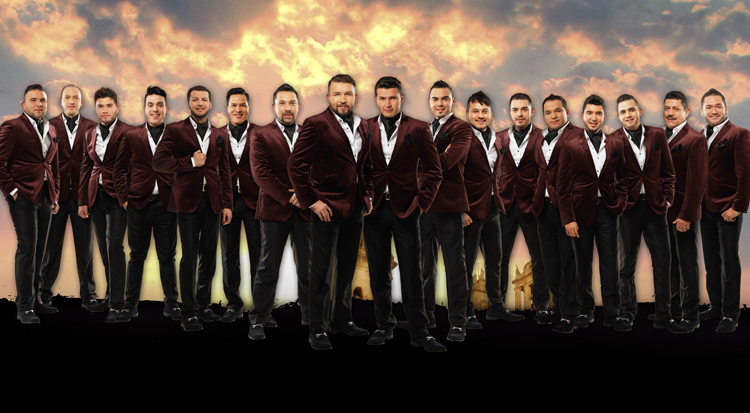 The first “banda” to be recorded, La Banda el Recodo has recorded more than 178 records. 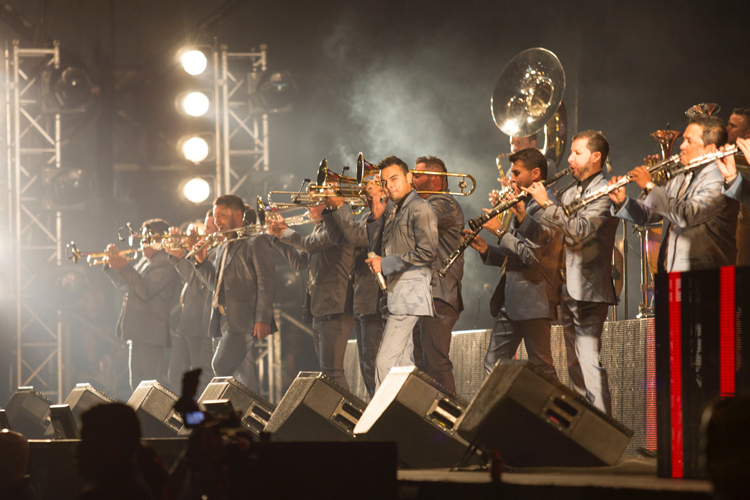 They have brought its music from the barrios of Mexico to the international stage. Formed in 1951, La Banda el Recodo was conceived by self-taught clarinet player Don Cruz Lizárraga (born July 1, 1918; died June 17, 1995). Although his formal education ended after his first year of junior high school, Lizárraga was a masteras a musician and bandleader. He taught himself to play clarinet, against the wishes of his father. Later Lizárraga had to sell one of his pigs to raise the down payment for his first instrument. He raised the additional cost by picking corn for a neighbor. 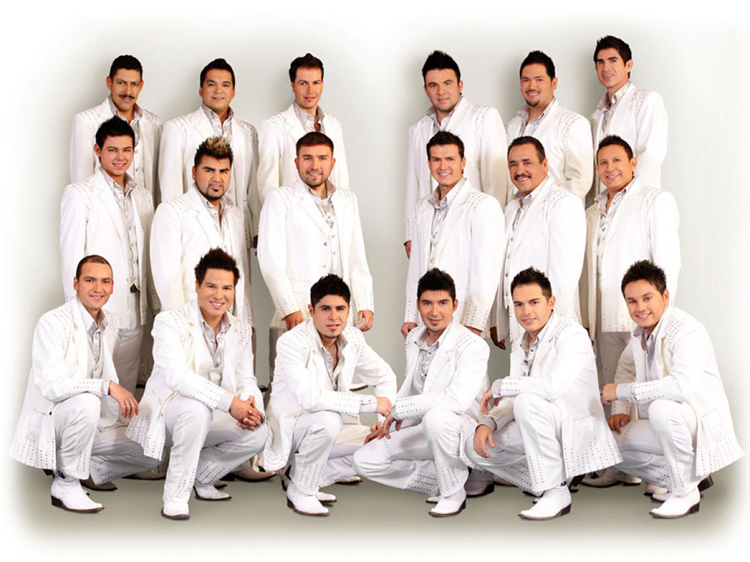 In the early ’50s, Lizárraga joined a “banda de musica sinaloense”, gradually becoming the group’s director. 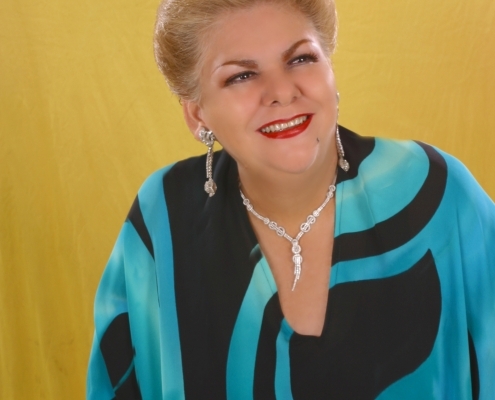 Shortly after moving to Mazatlan, Sinoloa,he accepted an invitation to sign with RCA Victor. 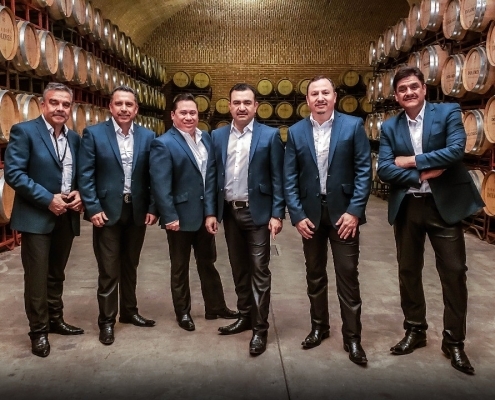 Although he recorded his first two tunes, “MiAdoracion” and “El Callejero,” with a quintet, he soon formed La Banda el Recodo with its classic lineup of two clarinets, two trumpets, two trombones, bass drum, and snare drum. 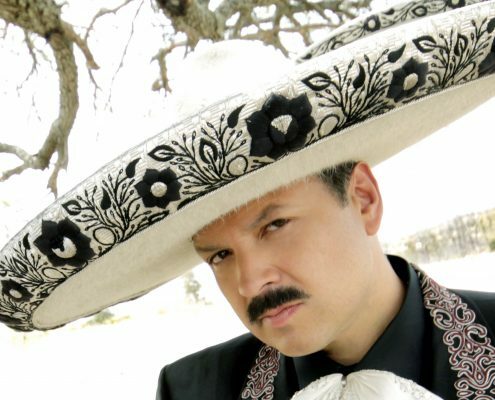 Lizárraga continued to lead La Banda el Recodountil his death from cancer in 1995. The group continues to tour, however, led by his clarinetist sons German and Alfonso. 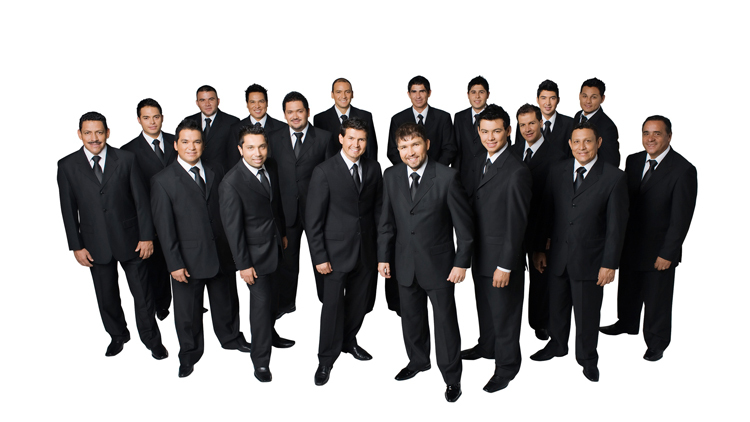 The current band also features clarinet player Alberto Montoya, vocalists Carlos Sarabia and Luis Antonio Lopez, harmony singers Víctor Manuel, Sarabia Garcia, and Aldo Sarabia Garcia, trumpet players Mario Alvarado Villaseñor and Enrique Valdez Rojas, bass drummer Jose Martinez Ochoa, snare drummer Jose Martinez Jimenez, trombone players Oscar Alvarez Otonez, Conrado Zatarain Fajardo, and Gerardo Urias Gutierrez, and tuba player Carlos Soto Beltran. 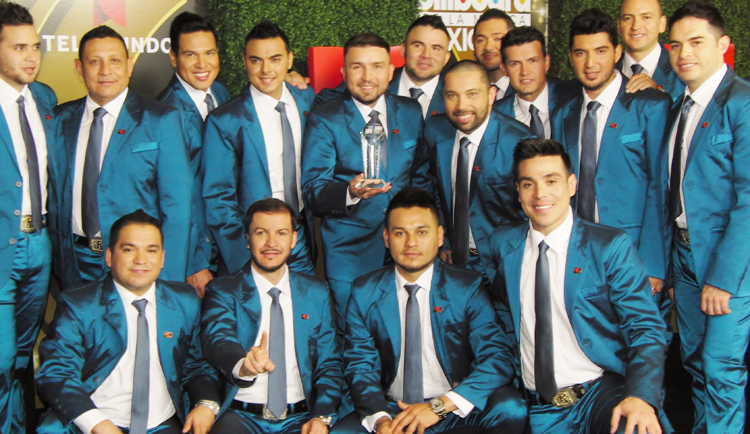 Five years after the death of Lizárraga, LaBanda el Recodo won a Grammy for Best Banda Performance for “Lo Mejor de Mi Vida” at the first annual Latin Grammy Awards. 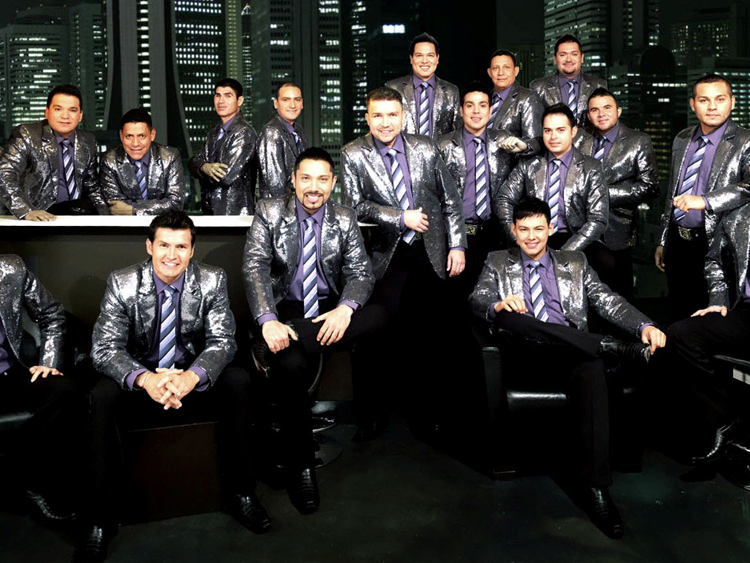 Under the new leadership of Lizárraga’s sons, Alfonso and Joel, LaBanda el Recodo forged ahead, prolifically releasing albums in the new millennium, including 2006′s Mas Fuerte Que Nunca, which mixed banda with other musical influences, including salsa and cumbia.